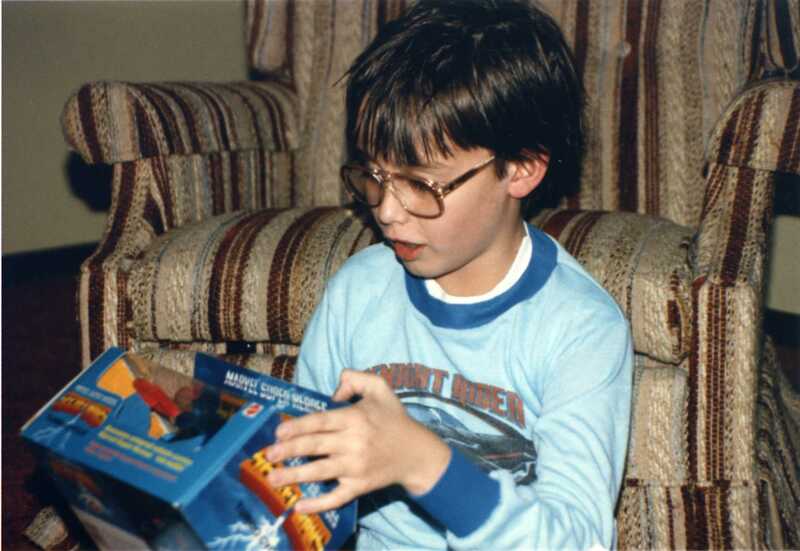 In 1984, I had awesome glasses, wet hair, super cool Knight Rider pajamas, and I got a Secret Wars Turbo Cycle for Christmas. I'm guessing those PJs came from Sears or JcPenney, but I can't find a better shot of them anywhere on the ol' internet. But the Turbo Cycle? No problem. 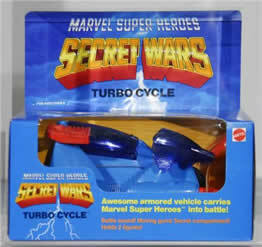 Sadly, my original Secret Wars toys are some of the ones I parted ways with in college when I first discovered eBay. I'm sure the money I got for those toys went to a good cause like a ticket to see Counting Crows or a few cases of Rhinelander. More of this to come. Maybe. Awesome! 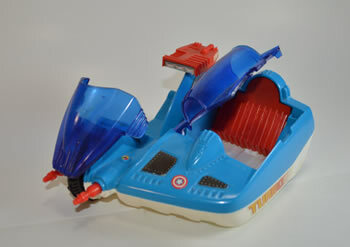 Photos with childhood toys are great!